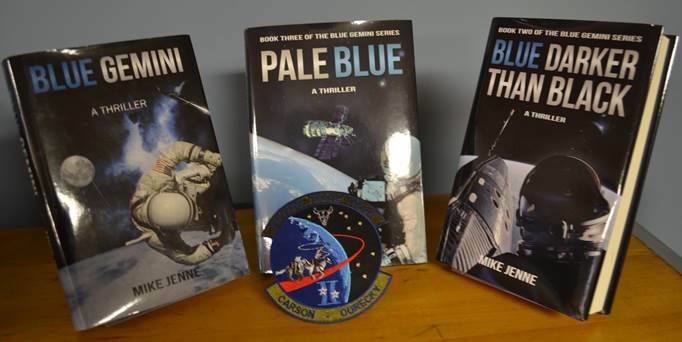 In response to demand, I am now offering a three-book package for the Blue Gemini series. 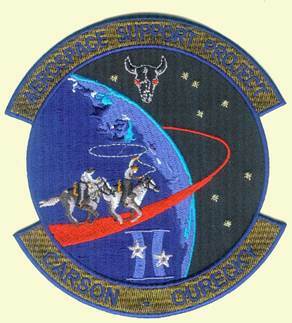 The package includes signed copies of the three books (“Blue Gemini,” “Blue Darker Than Black,” and “Pale Blue”) as well as a limited edition commemorative Blue Gemini crew patch, which is signed (on the back) by artist/designer Tim Gagnon. The package is $30, which also includes shipping, handling and postage to addresses in the continental United States. I can accept payment by check, money order, Pay Pal or credit card. For more information, please contact me at mjenne@mikejennebooks.com.